One suggestion, based on the premise that “key executives” should talk to one another and to accomplish this they should “sit together”, was to have the CEO work directly with the marketing team. Interesting idea, but that would be applicable to almost everything. Aren’t human resources mission-critical? Is the IT infrastructure absolutely essential? What about competitive intelligence and corporate security, in terms of protecting key assets? In other words, the CEO can’t work directly with everyone who has a critical job. To be fair, the column does suggest at least at the CEO share a conference room adjoining the marketing team to make it easier. That’s a realistic suggestion. Most interesting was the suggestion of putting together departments that tend to be isolated from each other, but which should be highly linked together. The examples suggested are (1) R&D with marketing and (2) sales with operations. The theory is that these groups should be spending time with each other and that for each to do its job well, it must/should work closely with the other. The column suggests that by bringing these groups together, it converts battling into idea generation. The suggestion has real merit. And, I think for those of us in competitive intelligence, the idea of the competitive intelligence and market research functions sharing space, adjacency, conference rooms, or whatever is great. In many enterprises, these groups are not only working separately, they are often reporting to separate officers. 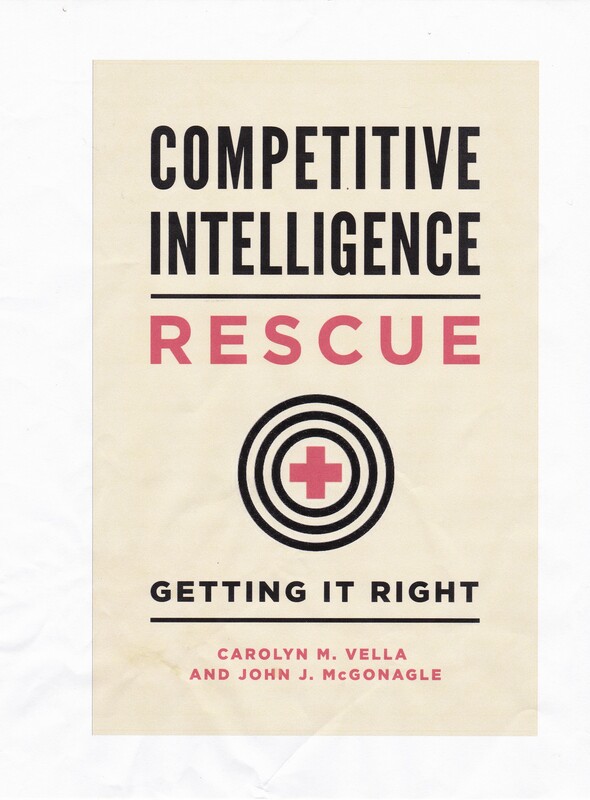 If you can have a situation where competitive intelligence and market research individuals or team, while doing their own work with their own expertise and tools (think men are from Mars and women are from Venus or CI is qualitative and market research is quantitative), the chances of coordination rather than conflict or cooperation instead of ignoring each other improve greatly. I don’t mean that market research should be doing competitive intelligence or vice versa. What I do mean is two units serving similar functions, external awareness, should work with each other to produce a better product. If being next to each other helps, try it.